Are you one of the increasing number of restaurant operators who monitor food waste daily? Efficiency in the restaurant industry requires not only managing inventory, staff, and overhead, but also reducing waste—and that can’t effectively happen if losses aren’t accounted for. Food waste happens both on the part of patrons and back-of-house restaurant operations. Mitigating losses helps improve the environmental impact of a restaurant (or chain) and can have a positive effect on reducing hunger in the community. . . Roughly 3/4 of restauranteurs now track food waste on a daily basis to accurately account for the amount generated and determine how to reduce it. Among the leaders in the effort to track food waste: fast casual limited-service restaurants, chains, and franchisees. Measurement: reducing overall waste is only achievable when the amount of waste generated can be measured and tracked. Kitchen practices, reuse and repurposing of (usable) scraps, realistic food portions, and even how leftovers are packaged for patrons have an impact on back-of-house, front-of-house, and offsite food waste quantities. Donation: many restaurants generate unused food items that can be safely donated to feed the hungry in their communities. Management (and measurement) of food waste helps restauranteurs to identify and properly handle food for donation so that it doesn’t get discarded and go to waste. By partnering with community organizations and experts in area of perishable food donation, restaurants can avoid concerns of liability and food safety while meeting a significant civic need. Sustainability: many kitchen scraps and unused food items can be composted if they cannot be used or repurposed. Composting keeps food waste out of landfills and is a sustainable means of producing new crops of produce. It’s estimated that less than 15% of restaurants participate in composting (of any amount). The greatest barrier to composting is a lack of nearby facilities to accommodate the amount of compostable waste generated. Some restaurants may have the space or resources to maintain their own compost, but for the practice to grow, cooperative approaches or 3rd-party solutions may be needed to encourage participation. 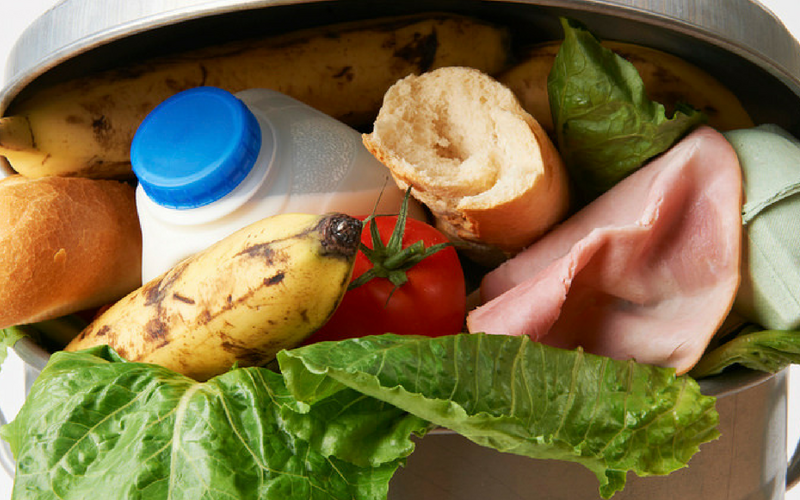 Tracking and managing food waste has a greater impact than simply a restaurant’s bottom line. Addressing community hunger and creating a positive environmental impact go far beyond the walls of a local dining spot. 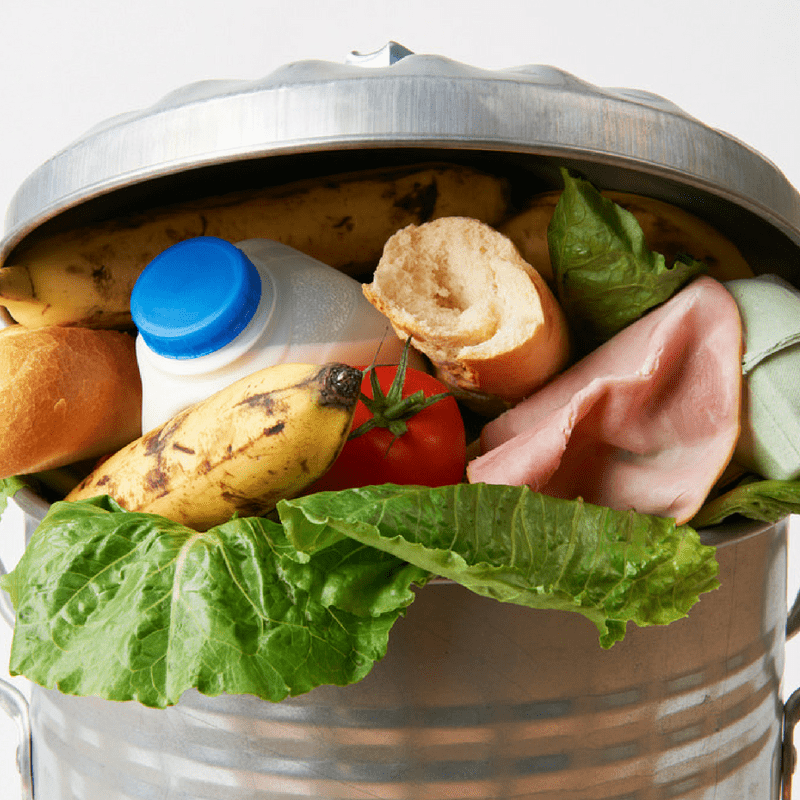 It’s not only for the large multi-store companies either—every restaurant that makes an effort to daily track food waste can improve their own operations and even their community. Thank you for reading this blog presented by Aprons and Smocks. Use the coupon code BLOG to receive 5% off of your next order. Is Direct or 3rd Party Delivery Best for Fast Casual Restaurants?